Just as I had imagined him to be, delightful ....thanks for the gift of this interview. Fun interview, however Neil's voice faded in and out slightly so it was a little distracting to listen to. 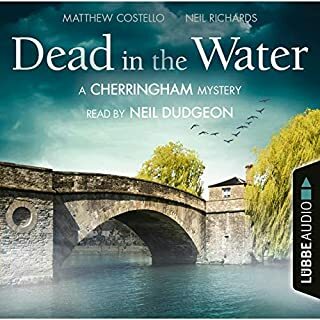 The Cherringham series has kept my household entertained for weeks. We shared it on our Blue Tooth speaker. 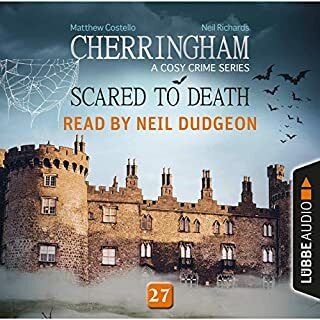 So it was fascinating to round it off with this engaging interview with the reader Neil Dudgeon. We learned about Neil's previous career too. 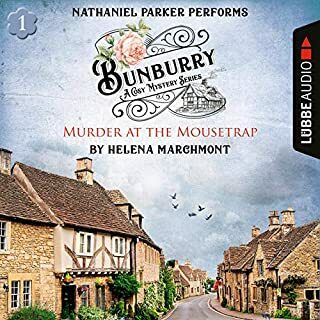 He came across as a witty commentator on drama and crime fiction. plus some interesting insights into the film acting process. 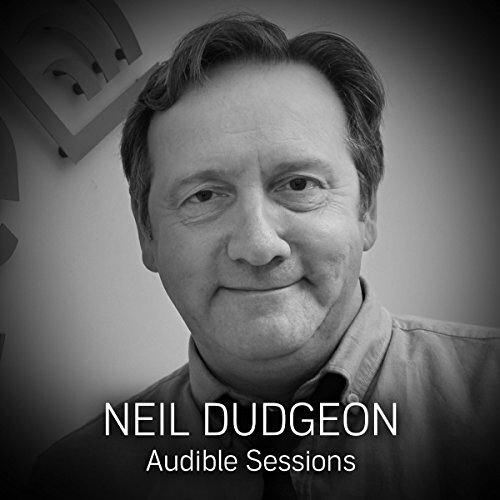 Enjoyed listening to Neil telling us of his experiences of early acting career. And he seems like a really nice chap. A great interview. 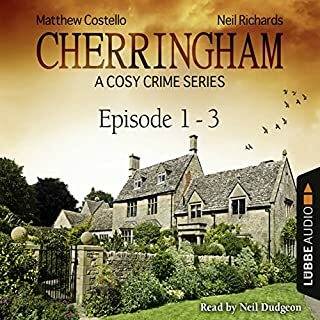 I'm on 13 - 15 of The Cherringham stories, so crack on Neil with many more please. 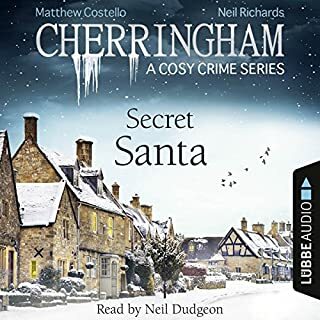 The Cherringham Cosy Crime Series are my absolute favourite on Audible not only because they are enjoyable and uplifting stories as the baddies always get caught but because Mr Dudgeon reads them so with such precision and finesse. Thank you Mr Dudgeon. I really enjoyed listening to this interview. The quality of the narrator is so key to the enjoyment of a book or series of books. 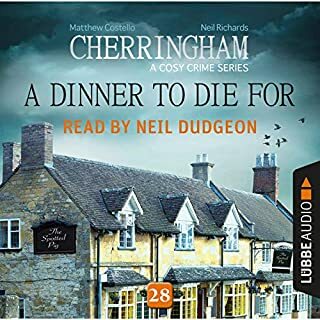 Neil Dudgeon is a great choice for Cherringham and it was good to hear how he approaches recording the series.